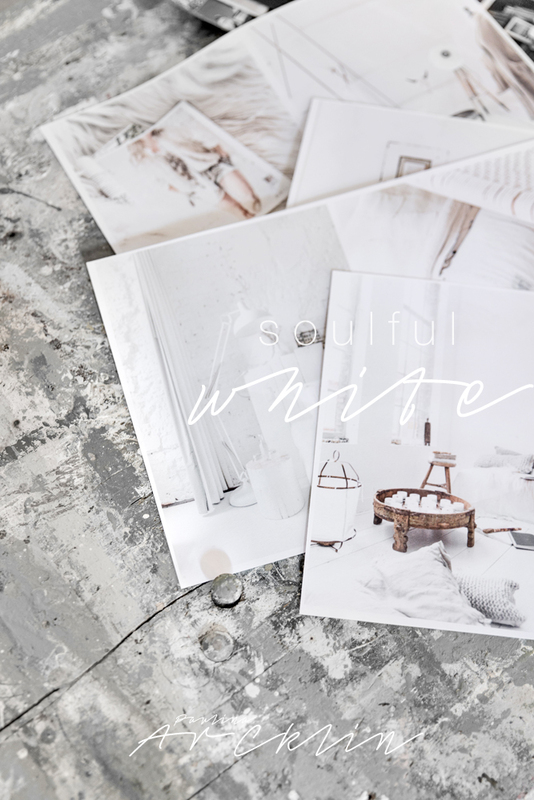 " There is a rule: WHITE walls and WHITE floors…and so much WHITE as possible "
My SOULFUL WHITE book with my made photos is soon printing ready with over 200 pages. This is my self published book of my Styling Photoshoots, Stores, Homes etc. Full page photos, less with text but with well deserved credits. Great soulful mood and all about my taste too! 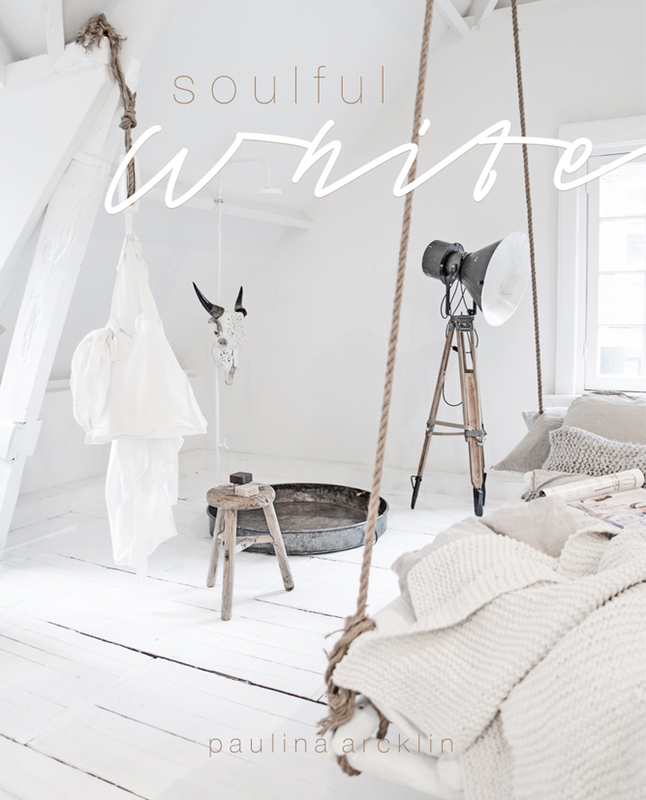 I want to show how the white colour can be amazing many different ways with shades of different styles, natural pieces and structures! All is about the combination and the space too. White gives energy! So, I’m finally ready to take advance orders as it’s been amazing how many people are asked about my upcoming books and wanted order them already. Thank you so much! As the book is my self published, it’s in the beginning limited available. For make advance order you can take contact for me by email paulina@paulinaarcklin.net. Advance order price for the book is 35€ + post costs. The book is coming out beginning on June 2016.